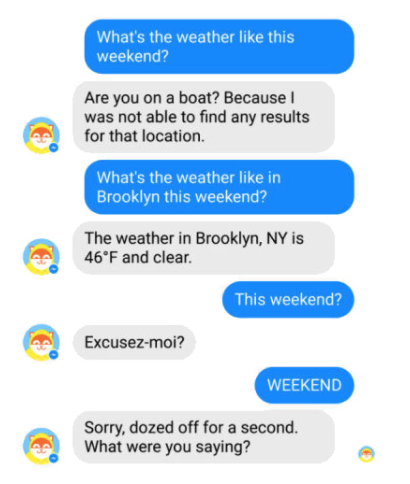 Nothing will impact the way we communicate quite like chatbots. 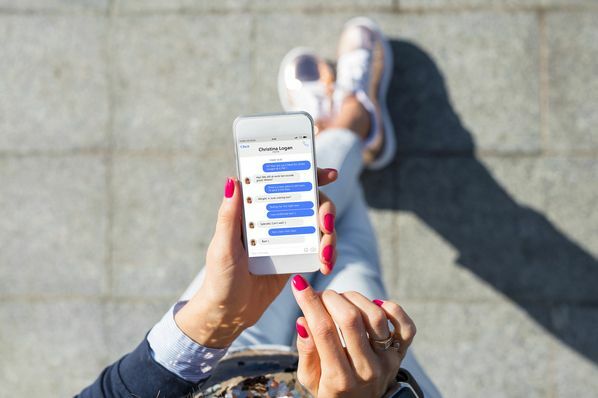 By plugging into the messaging apps we already use to talk with friends every day, chatbots sit at the intersection of convenience and utility, redefining what it means for brands to be helpful for their customers. And the numbers live up to the hype. Today, messaging apps have over 5 billion monthly active users, surpassing that of the top social networks. On Facebook Messenger alone there are 100,000 bots, not to mention the growing offerings on Kik, Slack, WeChat, and more. Needless to say, bots are the future of brand communication. But that doesn't mean they won’t frustrate the hell out of you from time to time. Let’s face it. Aside from the one-year-olds in your life, humans are really good at conversation. We remember contextual details. We get sarcasm. We read between the lines. No matter the amount of headlines you read proclaiming that it’s the "Year of Chatbots", natural language processing technology is still early, and there will still be those bots that make you want to sling your phone against the wall. Besides, an entire lifetime of conversations has taught us to expect those we talk with to be relevant, clear, and brief. But, as more and more marketers race to this new communication channel without carefully considering the customer experience, we risk messing up messaging. It’s safe to say, the greatest challenge of creating a bot is developing the conversational flow. Don’t get hung up on development. Thanks to platforms like Motion.ai, building a bot is as easy as drawing a flowchart, meaning you can get the whole process done without knowing a line of code. However, crafting a productive conversation is an art. There’s no absolute template to follow. It’s really the double-edged sword of messaging. 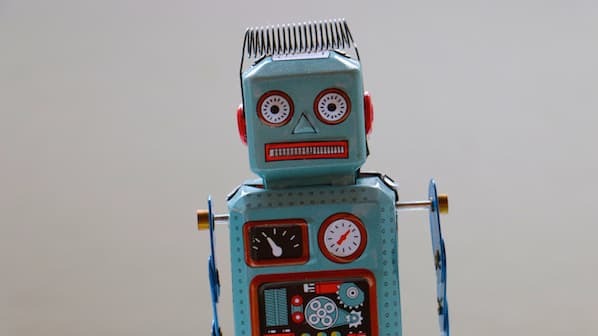 When done well, bots provide a scalable way to have one-on-one conversations with buyers unlike any other communication channel us marketers have gotten our hands on. Yet, bots fail when they don’t deliver an experience as efficient and delightful as the complex, multi-layered conversations people are accustomed to having with other humans on messaging apps. If this sounds like nothing you’ve ever done before as a marketer, you’re not alone. Designing a great chatbot conversation will take more than some witty copywriting. 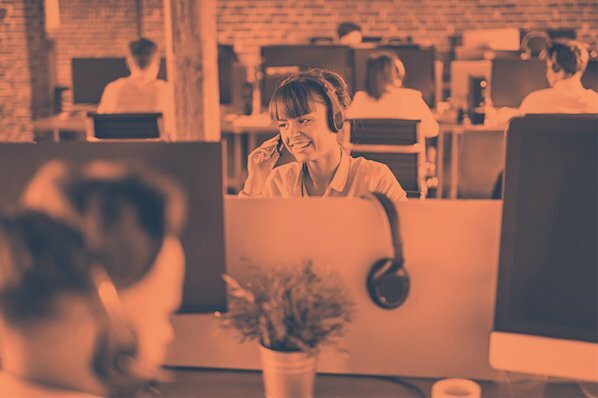 To help you wrap your mind around the concept, we’ve created the Inbound Messaging Framework -- a beginner’s guide to structuring chatbot conversations that keep the greater customer experience in mind. So, get out those dry erase markers. It’s time to whiteboard your first chatbot conversation. 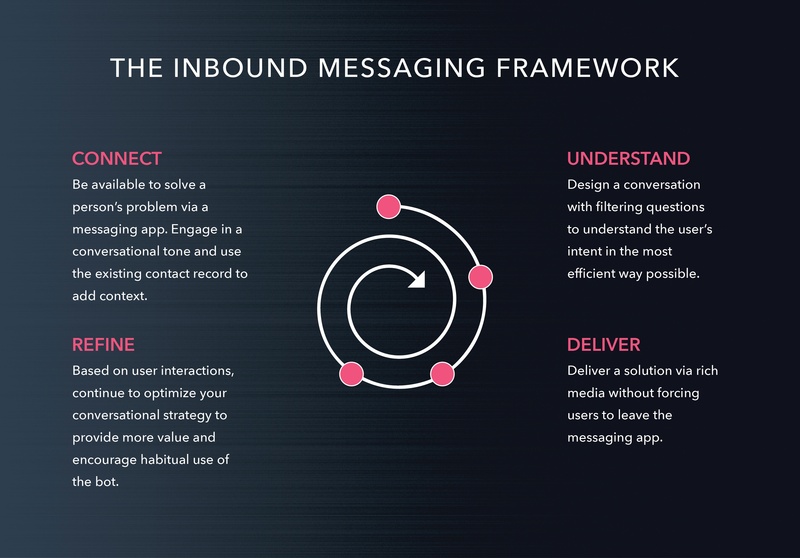 The first step of the Inbound Messaging Framework is to connect with your audience. Before you write a line of copy, understand your audience enough to know the messaging app where they’re most likely to spend their time so you’re available when their problem arises. For example, with its wide reach, Facebook Messenger could be the best option for audiences over the age of 18. But it overlooks the teenage demographic, who has proved loyal to Kik. Engage the user in a conversational tone authentic to the feel of the messaging app, but remains true to your brand’s personality. 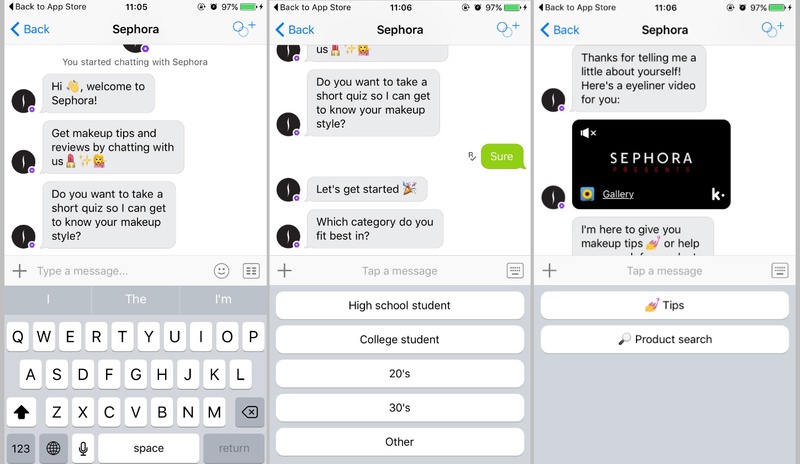 For example, notice how the Sephora bot for Kik welcomes users with a casual tone and isn’t shy with the emojis. The Sephora bot begins the conversation by getting to know the customer as if they’ve walked into the store and are greeted by a personal stylist. The bot then recalls these details to cater product suggestions accordingly. This sort of personalization is just the beginning of what the Connect stage could be in the future. Imagine chatting with a bot that remembers your exact shade of foundation or recalls your shipping address automatically. 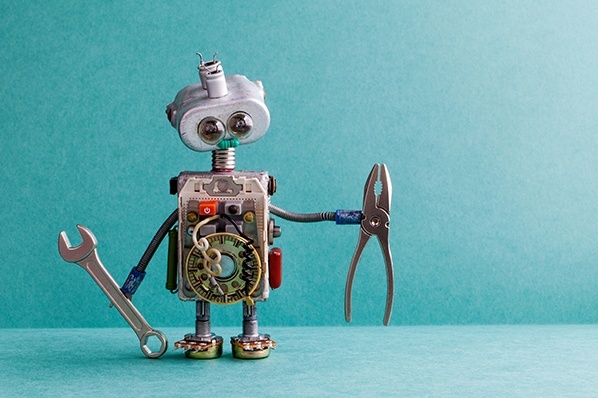 As bot building platforms make connecting to your business's CRM even easier, personalization will have a new whole meaning for marketers. A common misconception with chatbots is that they’re supposed to be chatty. Remember, with each joke or silly GIF, you’re adding another barrier between the user and the solution they’re looking for. Instead, the goal of the Understand phase is to lead the user through a series of dependent questions to to collect the necessary information to understand their intent or problem. Here’s where the flow-charting begins. The progression of questions is neither random, nor one-size-fits-all. Start with a leading question that helps you narrow down the user’s intent as much as possible. Then, use the answer to alter each follow-up question until you’re able to hone in on a solution. As described on the Prototypr blog, one method is to consider the who, what, when, where, and why of the situation and order your questions with the most telling variable first. 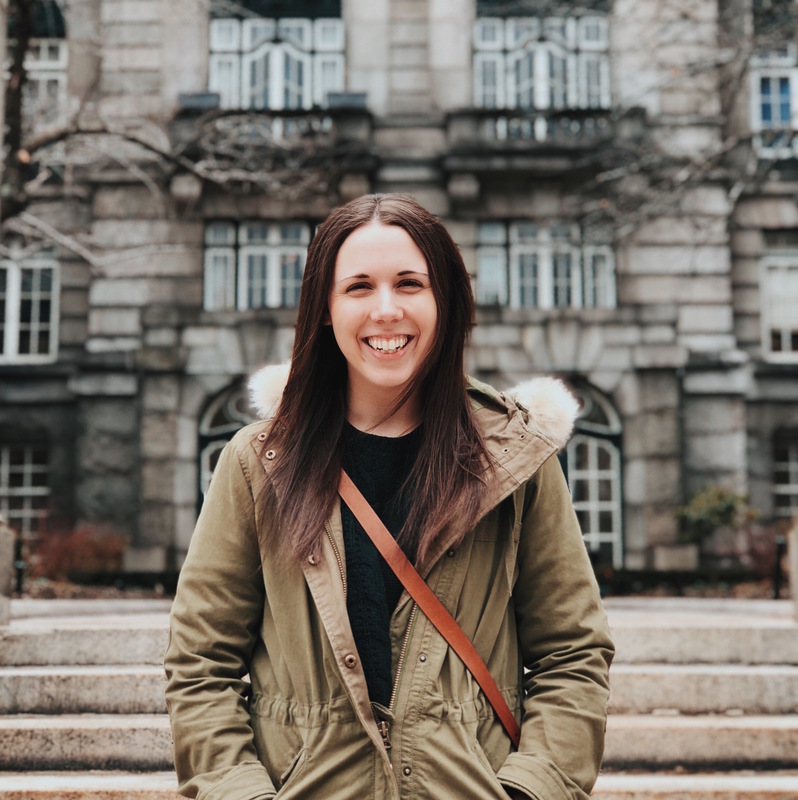 For instance, Spring, a personal shopping bot, begins by asking whether the user wants women’s or men’s items to cut the product options in half from the start. 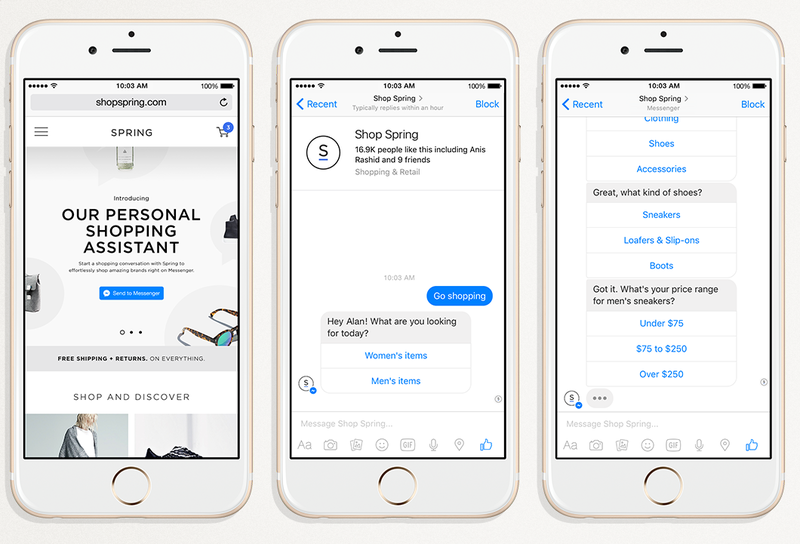 You’ve heard it said before: bots are the new apps. We’ve grown tired of having to download an app we’ll never use again. In fact, half of U.S. smartphone users download a whopping zero apps per month. But since bots are accessed via messaging apps, there's no longer a need to clutter up your phone with new downloads. The best bots complete a transaction or deliver a solution without forcing the user to leave the conversational interface. Thankfully, most bot building platforms provide a variety of rich media options to help make this a reality, including image carousels and buy buttons. 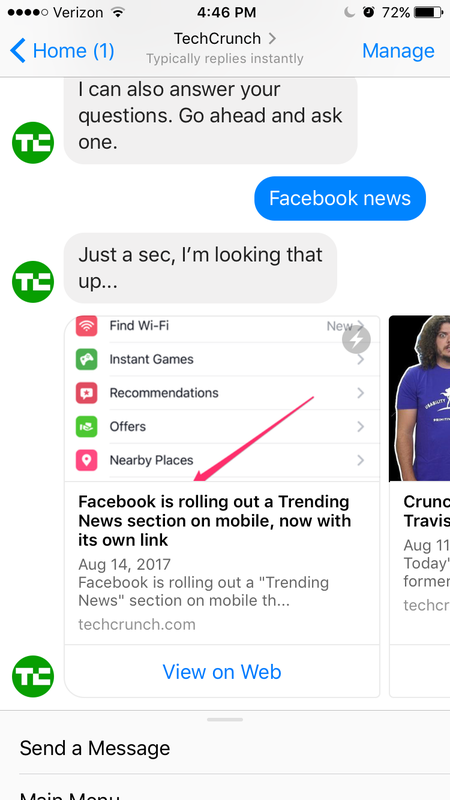 Note how TechCrunch’s Facebook Messenger bot delivers content via Instant Articles to prevent mobile users from having to load their website. The process doesn’t end when the user closes the chat window. The best bots apply what they’ve learned from each and every interaction and use it to make subsequent experiences more unique and streamlined. We’re swimming in data these days, and the more we market within the world of messaging, the more we’ll find this to be true. Consider updating the options in the menu based on the options users select or altering the syntax of questions that cause users to bounce. Remember, building a bot is one thing, but understanding the cyclical nature of this field is another. The conversational flow is the heart of your chatbot and should be something you come back to refine time and time again.